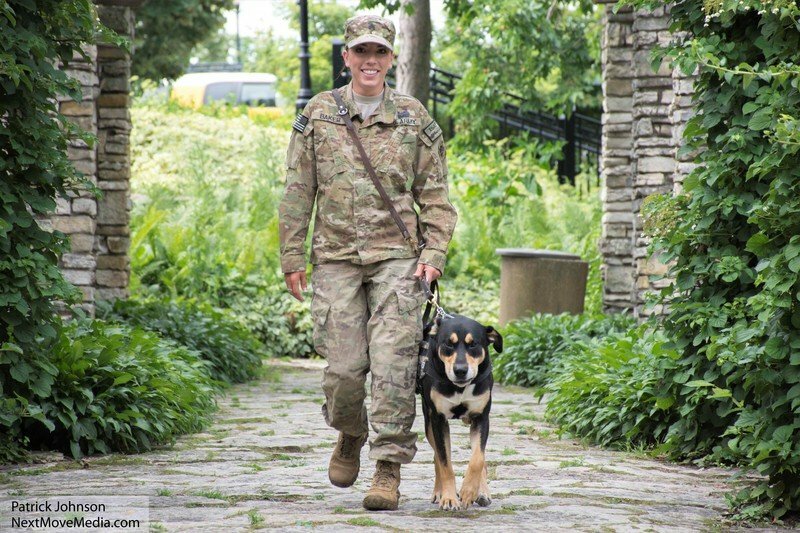 K9s for Warriors provides a new avenue in PTSD treatment for Veterans devoid of pharmaceuticals. Dr. Nicholas Lind, PsyD, defines PTSD in this multi-part video series. 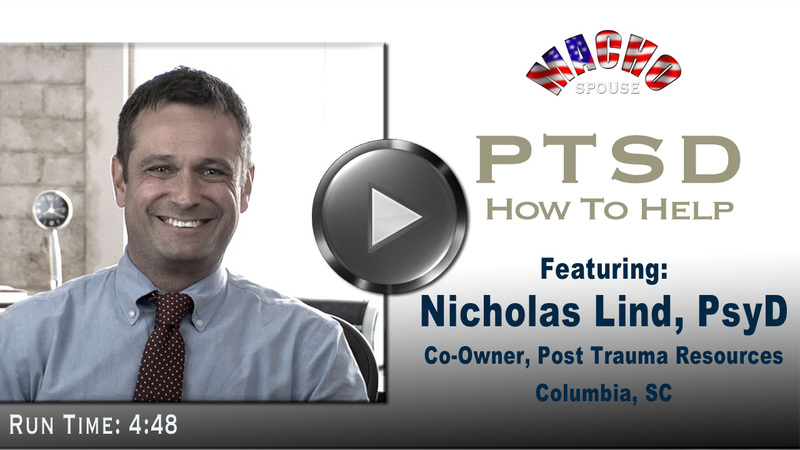 Dr. Nicholas Lind offers advice on how a spouse can start the process of helping a loved-one who may be experiencing post traumatic stress symptoms. Male military spouses should note that statistics indicate their female spouses are more likely to develop PTSD than men.